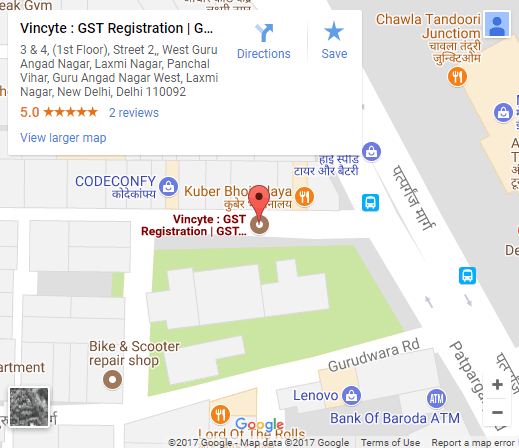 Vincyte can help you in change of registered office in all three cases. Our Experts will prepare and file the necessary documents with the Ministry of Corporate Affairs to register the change of address of the Registered Office. A notice to the concerned Registrar within 30 days after the date of the change if registered office is within local limits. Special resolution will be required if the change of the registered office is from one village, town, etc., in the same state. Pass special resolution and getting confirmation of the Company Law Board, where the place of registered offices is to be altered from one State to another State. Advertisement in the newspapers indicating the change proposed to be made and also a notice is to be given to the State Government when it is proposed to transfer the registered office from one State to another. Once the registered office of a company is a declared by filing INC-22, any further change to the registered office of the company must be intimated to the ROC. Any change is registered office address within the same area of city or town or village must be notified within fifteen days by filling the appropriate forms. Approval of CG in form INC 23 is required by the company to change its registered office from one state to another. Copy of MOA and AOA of the company. Copy of special resolution which was passed. Document for the payment of application fees. A copy of board resolution or power of attorney of the company. Copy of minutes which were taken in the meeting in which resolution was passed.